It’s really an amazing news for those gateway 3ds fans, as the gateway team was announcing a very important update : GATEWAY 2.1 “OMEGA” PUBLIC RELEASED . 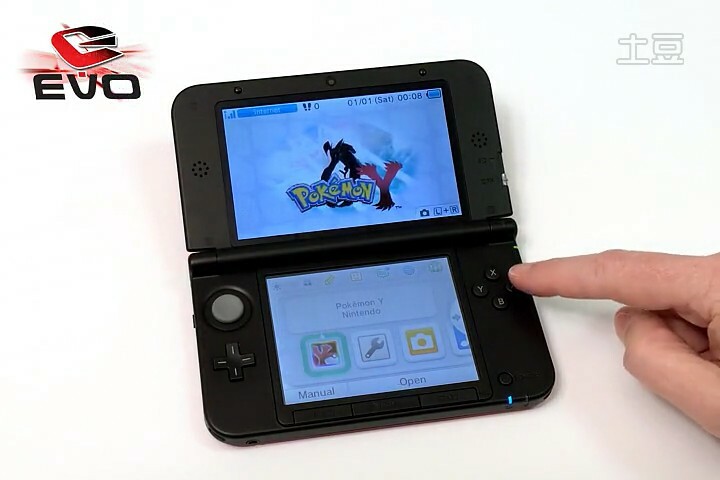 That means you can enjoy the newest Multirom , Pokemon X/Y, eShop games etc good features. 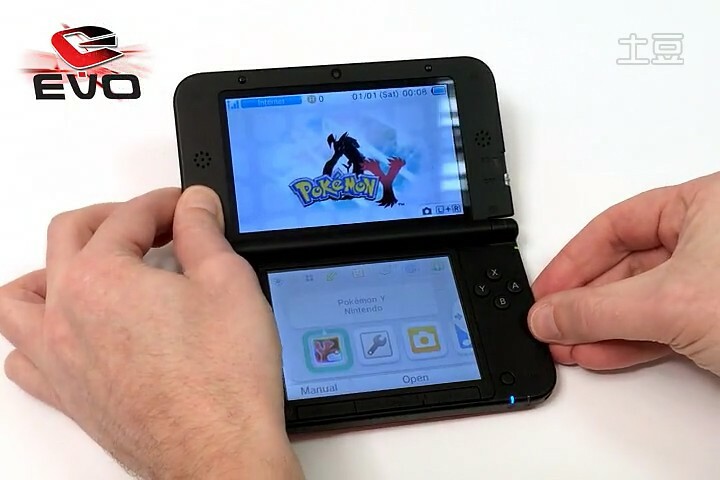 How to update Gateway 3DS with newest 2.1 OMEGA public firmware? 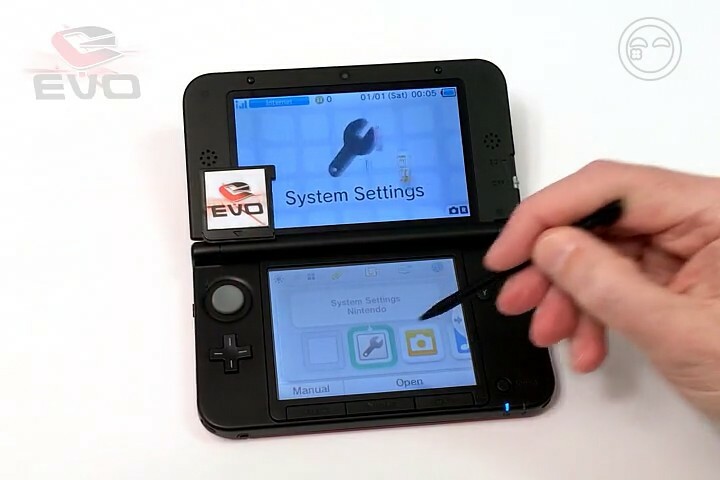 2.The system will enter the menu only if the GW cart inserted hasn’t been updated. After it has been updated, it will boot to Gateway mode if the L button is not being hold while entering to DS profile. kyogre123 Thanks for the heads up. 3.Update requires FGPA update to function (update is included inside launcher so just replace launcher as normal). 4.Fat32 Drag+Drop & ex-Fat supported Multi-rom. 5.Press select to bring up the OSD for multirom so you can choose what game you want to play. 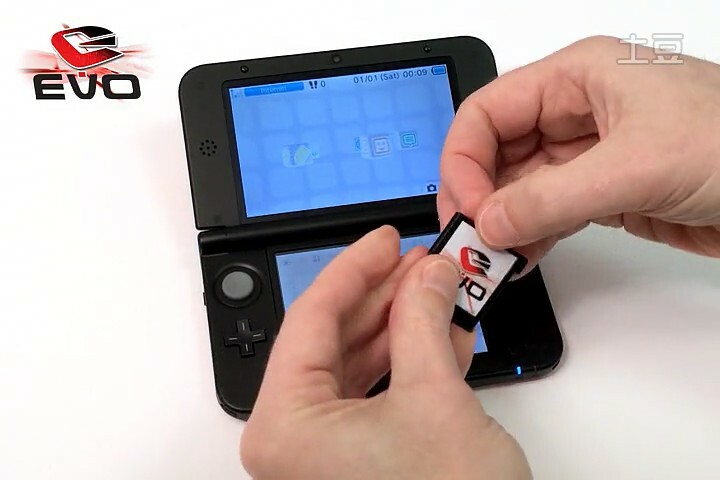 7.Nand-saving based games (Pokemon X&Y, Animal Crossing, etc.) work and save but ONLY WHEN THEY ARE UNTRIMMED! 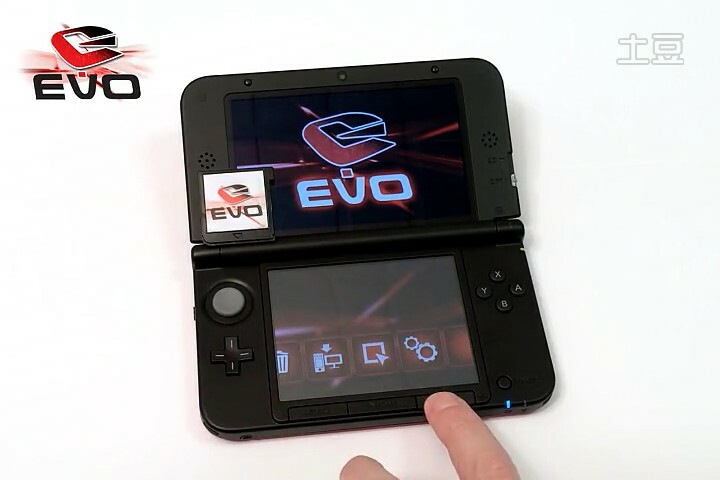 EVO3DS: Another new flashcart for 3DS games? 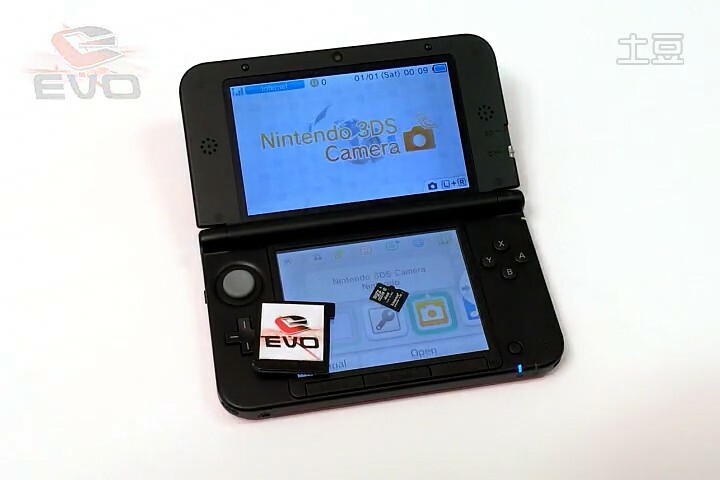 Checked some videos about the possible new flashcart for 3DS games – EVO3DS which approved to support Pokemon Y successfully. 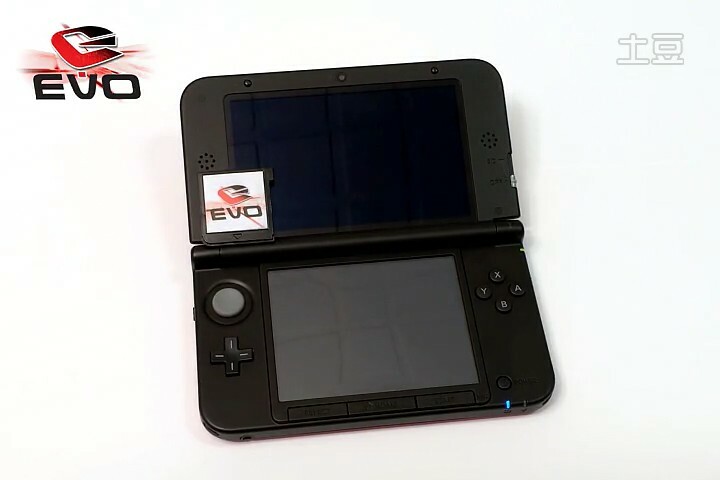 This demo will show you how this EVO card can work with Pokemon Y game. Please look forward to the more enhanced functions which will be available soon. 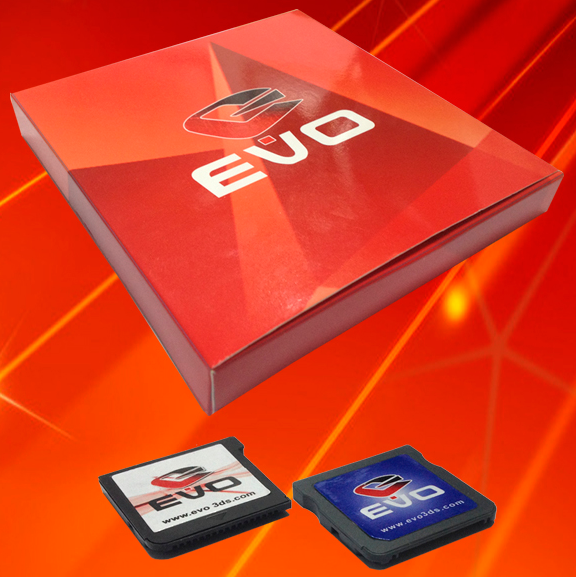 This demo will show you how this EVO card can work with MultiGame. Please look forward to the more enhanced functions which will be available soon. 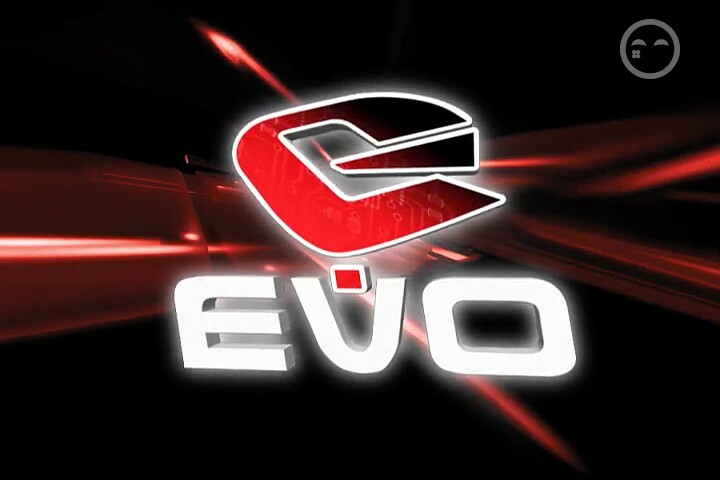 This demo will show you how this EVO card can work with e-shop game: HarmoKnight. Please look forward to the more enhanced functions which will be available soon. 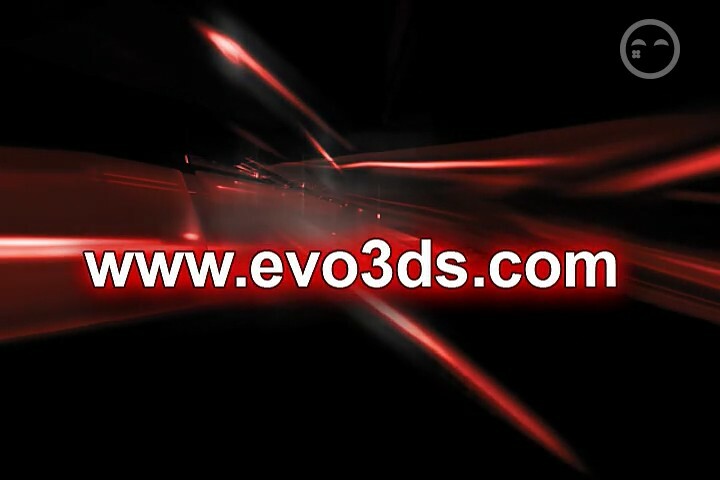 As mater of fact , the EVO3DS is still under development , the official site also has no information to update so far. So , we have to wait for more news about the card. However , you known , the MT card has similar functions as EVO3DS, such as multirom , emNAND 7.x, ESHOP etc. 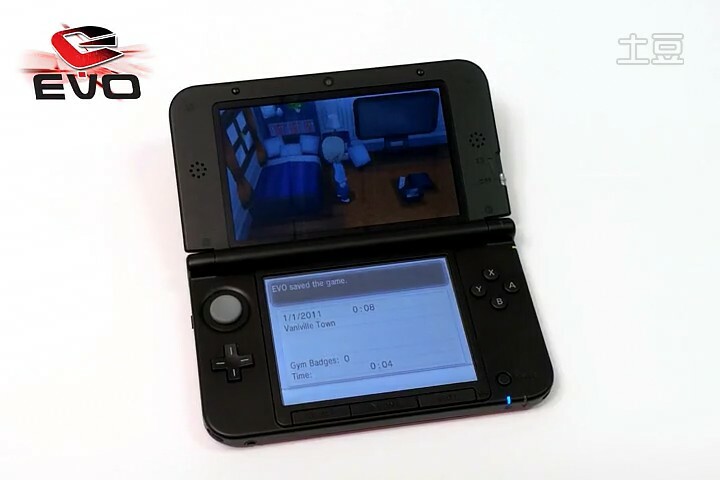 The big point of the difference is EVO3DS can play the popular Pokemon Y game. 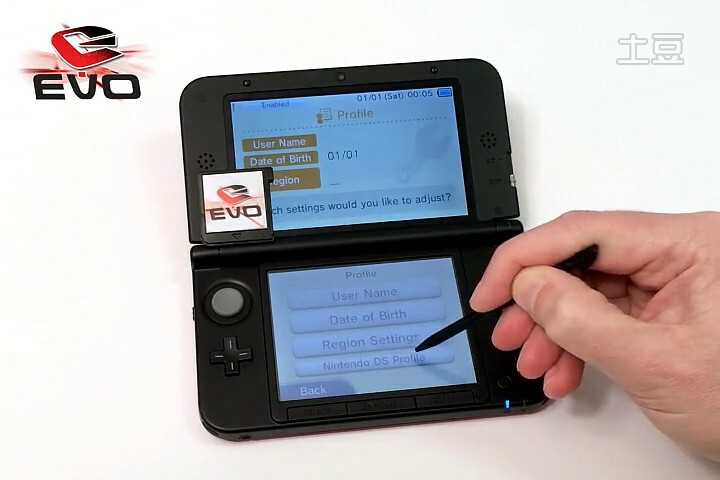 Then , buying MT-card is a good choice before the EVO3DS comes out. We known, the Nintendo 3ds had been hacked last year, during that time, there are many revolution news about 3DS hacking. 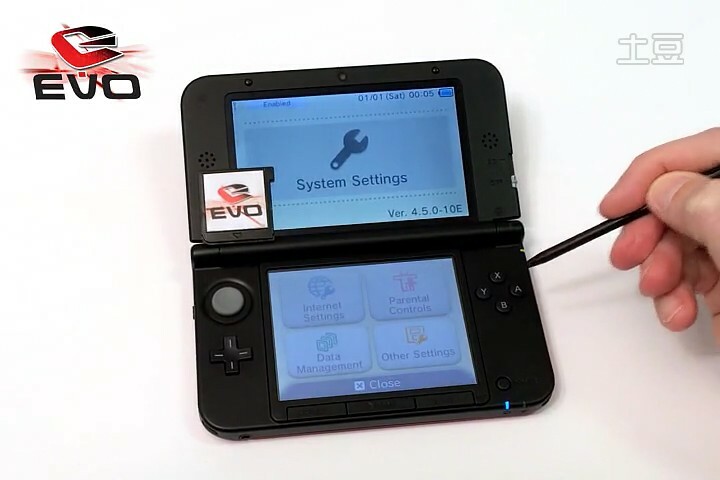 – R4i Gold 3DS Deluxe Edtion for Playing 3DS Games is Officially Released! 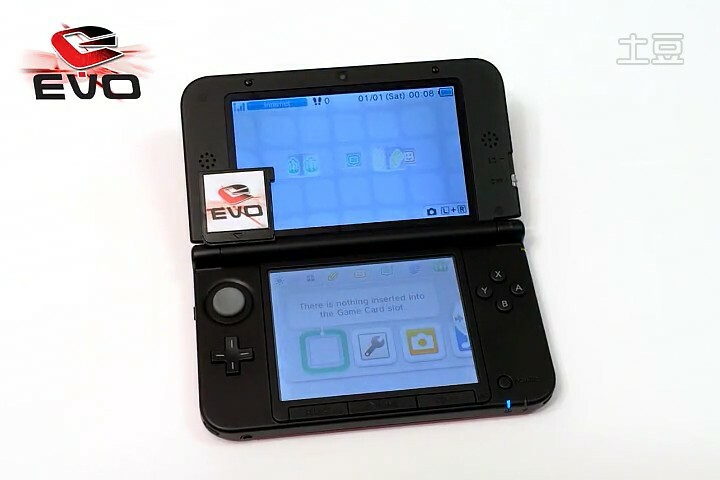 It’s long time that 3ds flashcard has no good news come out. However, it has changes since Mt-card official news updated on Feb.28th,2014. They had released MT card Hardware Ver1.1 & Software V1.1 . That’s a great news for those mt-card users. There is the official news referred.